GOLD COAST SHORE REPORT — The official first day of spring was March 20, 2017, so we’re already more than a week into it. It sure doesn’t feel like it, though. But even though we’ve endured weeks of grey and blah weather, we took advantage of the slowly warming temperatures to take a walking tour through the neighborhood. 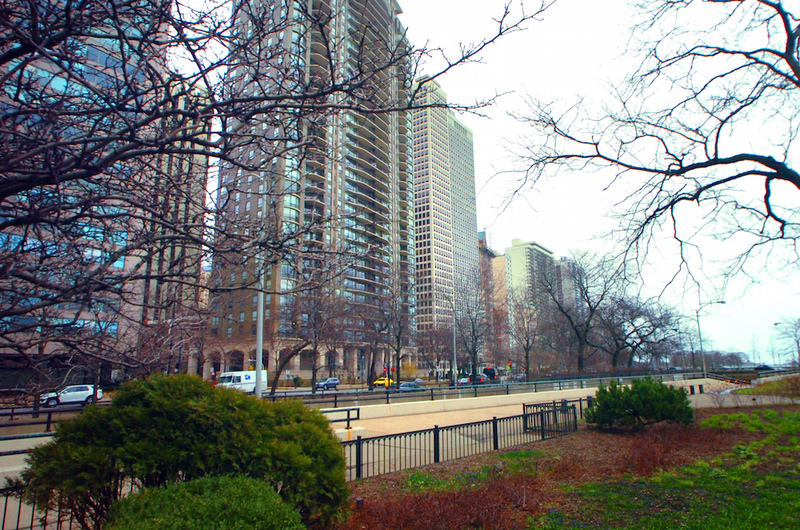 North Lake Shore Drive from the park across from the Drake Hotel. 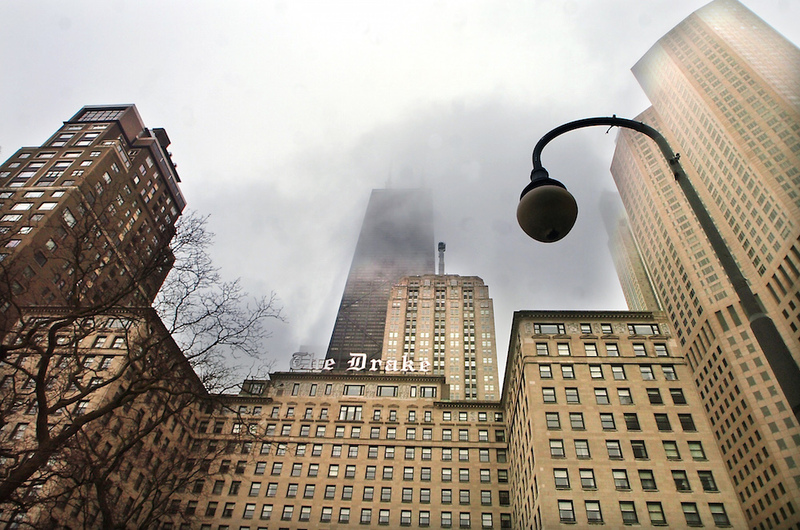 The iconic Drake Hotel, with the Hancock tower behind it shrouded in fog. 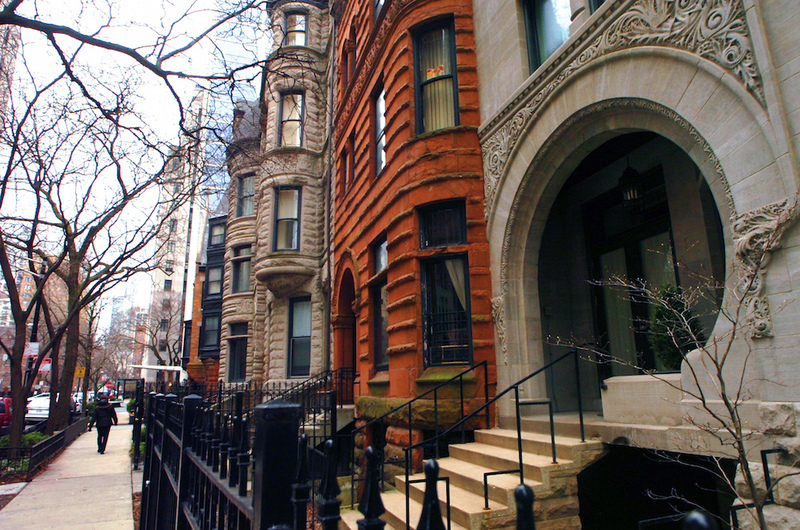 Brownstones on the 80 block of E. Elm Street in Chicago’s Gold Coast neighborhood. 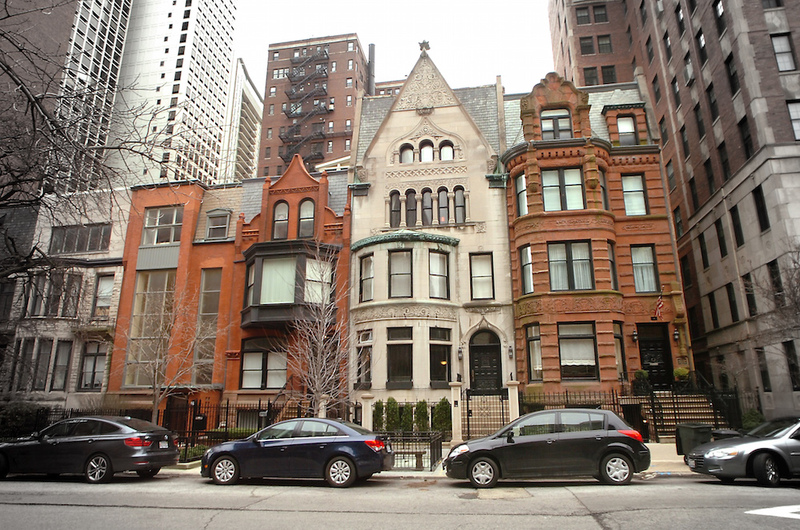 The 1300 block of N. Astor St. in Chicago’s Gold Coast neighborhood. 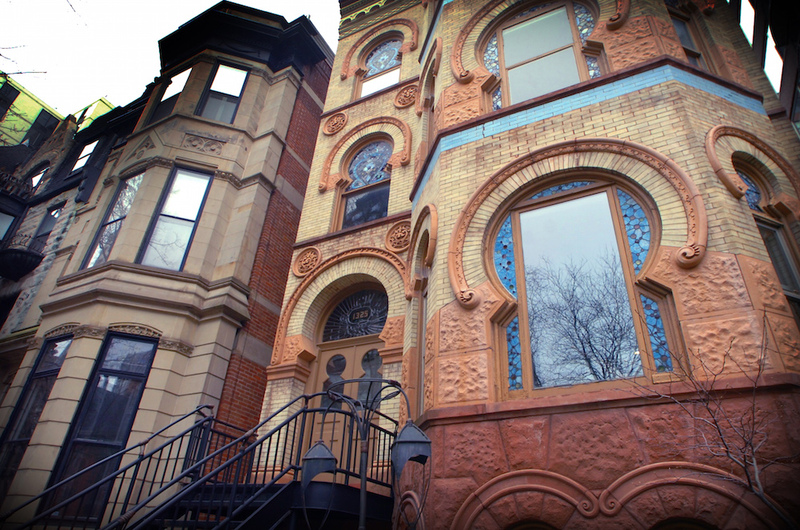 The Mantonya flats on Dearborn was built in 1887 by builder Lucius B. Mantonya and architect Curd H. Gottig. It may have originally served as a single-family home. Unit No. 2 of the condos went on sale in early 2017 for $699,000. 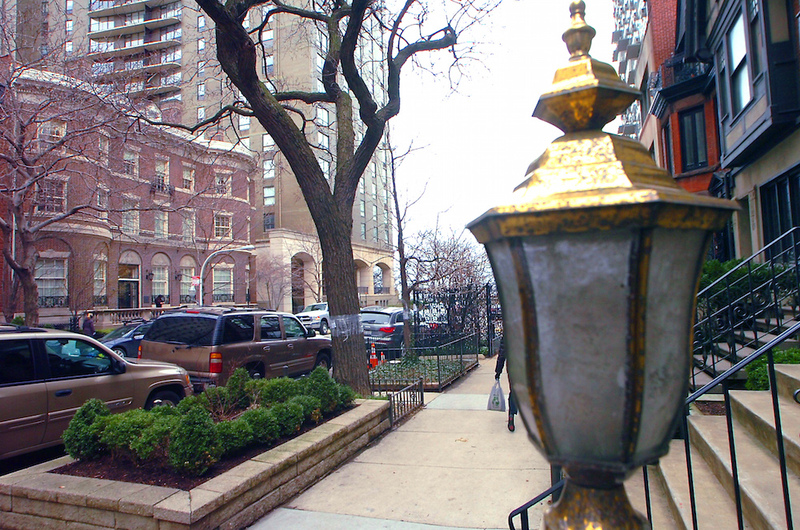 The 100 block of East Bellevue Place in Chicago’s Gold Coast.